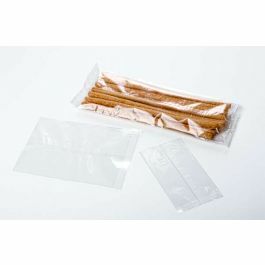 Flat heat seal bags offer an easy way to package bulk food products and much more. 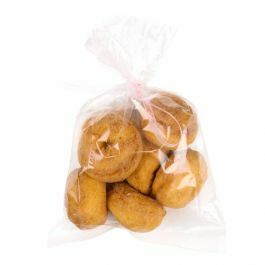 The SFB610 bag measures 6" x 10" and works great for cookies, nuts, grains, pasta, toys, and crafts. This bag is designed with a crimped bottom seal and a back center weld to keep products well-protected in the retail space. Food safe and crystal clear. 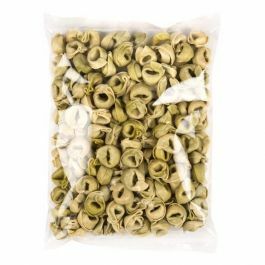 When you need reliable packaging for bulk food items, our flat heat seal bags are a great option. 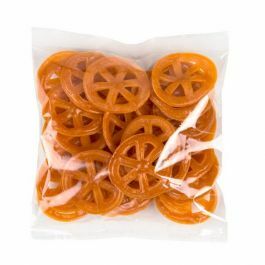 At 6" x 10", this SFB610 bag is perfect for packaging cookies, nuts, grains, pasta, crafts, toys, potpourri, and bath products. A crimped bottom seal and a back center weld ensure your products are well-protected in the retail setting. The material is 1.2 mil thick and made of crystal clear BOPP for a high-visibility display. 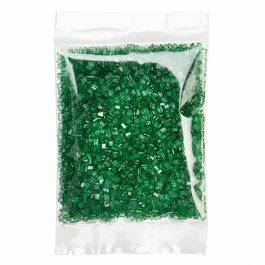 Flat heat seal bags can be heat sealed with a standard poly heat sealer or a crimp sealer for a secure closure. Get a customized design printed directly onto this bag to enhance your brand. Custom printing is available. 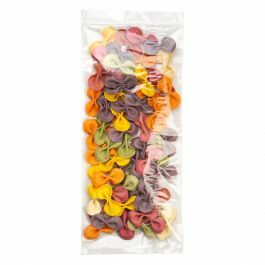 Most popular use is for packaging food items.